Anthony Bourdain is man of many appetites. And for many years, first as a chef, later as a world-traveling chronicler of food and culture on his CNN series Parts Unknown, he has made a profession of understanding the appetites of others. These days, however, if he’s cooking, it’s for family and friends. 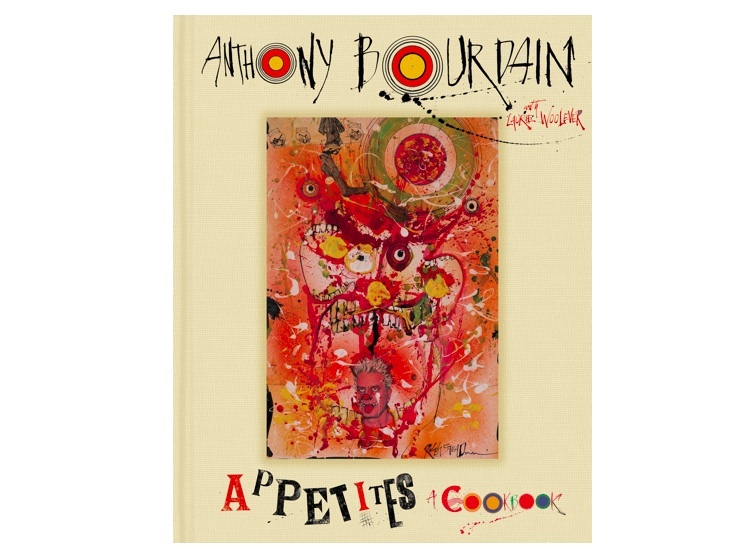 Appetites, his first cookbook in more than ten years, boils down 40-plus years of professional cooking and globe-trotting to a tight repertoire of personal favorites—dishes that everyone should (at least in Mr. Bourdain’s opinion) know how to cook. Once the supposed “bad boy” of cooking, Mr. Bourdain has, in recent years, become the father of a little girl—a role he has embraced with enthusiasm. After years of traveling more than 200 days a year, he now enjoys entertaining at home. Years of prep lists and the hyper-organization necessary for a restaurant kitchen, however, have caused him, in his words, to have “morphed into a psychotic, anally retentive, bad-tempered Ina Garten.” The result is a home-cooking, home-entertaining cookbook like no other, with personal favorites from his own kitchen and from his travels, translated into an effective battle plan that will help you terrify your guests with your breathtaking efficiency.